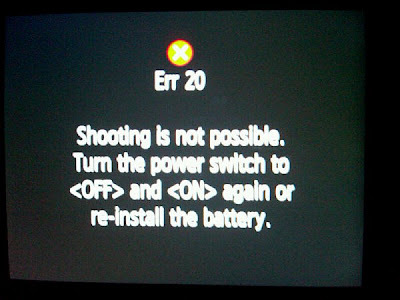 @Leikela4 tweets: Camera nerds: I keep getting this error tonight. Help? I get this on my 1000D too. Usually after turning on I open and close the SD slot door.